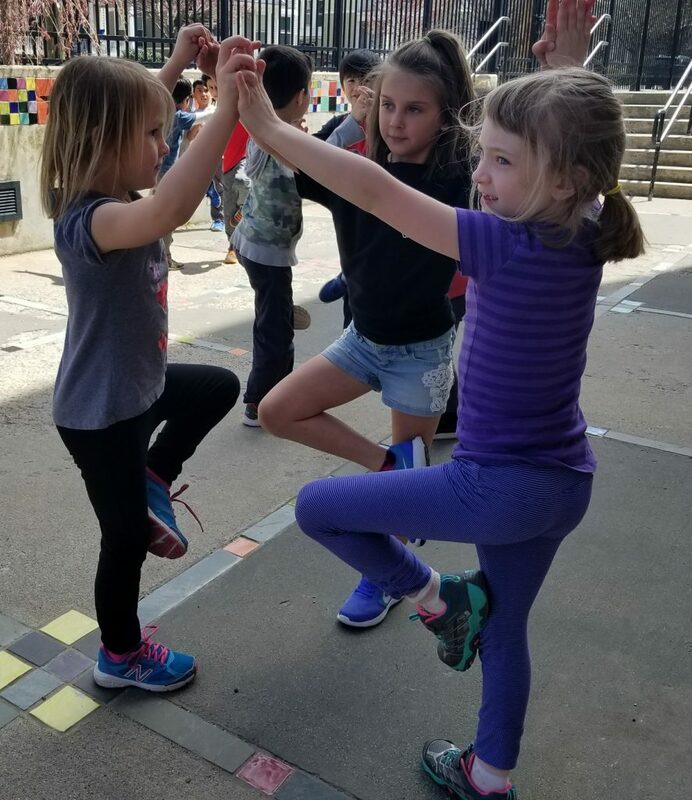 This workshop will help teachers, librarians, social workers, therapists and anyone working with children to bring focus, self-regulation, & fun to the classroom, home or office while fostering social-emotional learning. You will learn “lifesaver tools'” such as breathing exercises, mindfulness activities, yoga poses, yoga & mindfulness games, and relaxation techniques. Participants will learn dozens of ideas to add to the teaching toolbox that can be used in little breaks (one, five, 10, or 15 minutes) throughout the day. 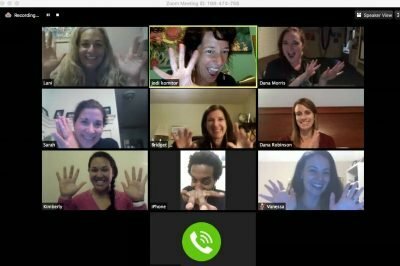 We are so excited to work with teachers in helping to bring yoga and mindfulness into the classroom. 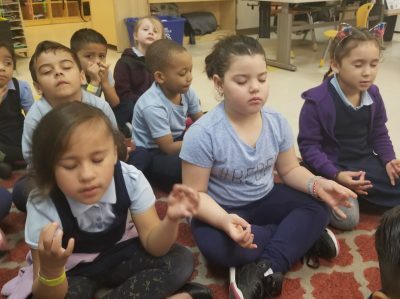 As a former first-grade teacher 20 years ago, Lani noticed that when she used “Yoga Breaks,” her kids were able to focus better, sit longer, and have more success with their schoolwork. That is how Mindful Yoga Breaks® were born! This workshop is specifically geared towards children ages 3-11 but people who have taken it in the past have said it has worked for older students as well as for themselves! $199 and comes with a Mindful Yoga Breaks Card Deck. 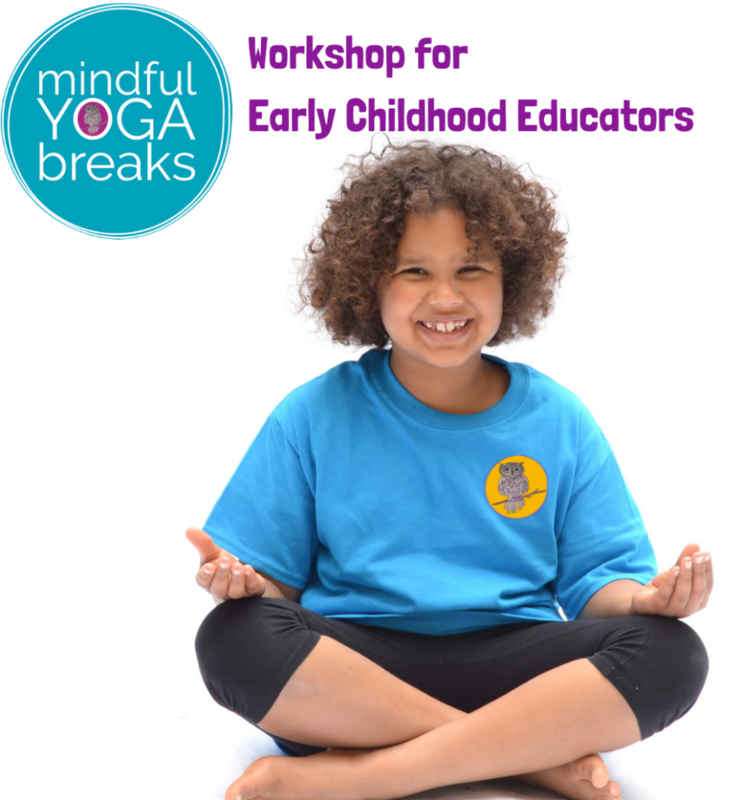 $499 for Preschools – Mindful Yoga Breaks Card Deck and Anchor Poster not included ($25). They must be purchased for each classroom. Discounts available for 10 or more.